Every month, we take a look at the nation’s hottest housing markets. But once a year, we get a little more granular. After all, when people are house hunting, it’s all about the neighborhood, right? So which specific hoods are buzzing with real estate action right now? The realtor.com® economic team sifted through our data to pinpoint the nation’s hottest ZIP codes. We found some surprises, a couple of outright shockers, and a big geographical tilt to the western half of the U.S. And mostly, we found that older millennials, ages 25 to 34, are a key factor in turning up the heat. The top ZIP codes in our analysis all attract large populations of millennials with their affordable prices and strong job markets. Smoke’s team based its ranking on how long it takes properties to sell in each ZIP code (an indication of supply) and how frequently homes there are viewed on realtor.com (an indication of demand). Collectively, the 10 hottest ZIPs are seeing average job growth of 2.3% this year, which is 35% stronger than the national rate. They have an average unemployment rate of 3.8%, which is more than 100 basis points lower than the U.S. overall. These hot areas are also magnets for people relocating, expanding their families, and moving out on their own. Over the past five years, the 10 hottest ZIP codes have seen an average of 6% growth in households, which is 20% stronger than the national average. Home prices are a crucial variable in hotness. The median cost for a home in the top 20 hottest markets is $309,000, which is 27% higher than the national median of $243,000. So how, exactly, is that a good thing? Well, these neighborhoods actually represent less expensive pockets that give buyers a chance to live in or close to expensive housing markets. These ZIPs offer prices that are 22% cheaper than their surrounding counties and 18% less expensive than their closest major metro areas. Watau-wha? The name may not roll off the tongue, but this near suburb of Fort Worth tops our list of the nation’s hottest ZIP codes, with homes that fly off the market in just 17 days. And why not? 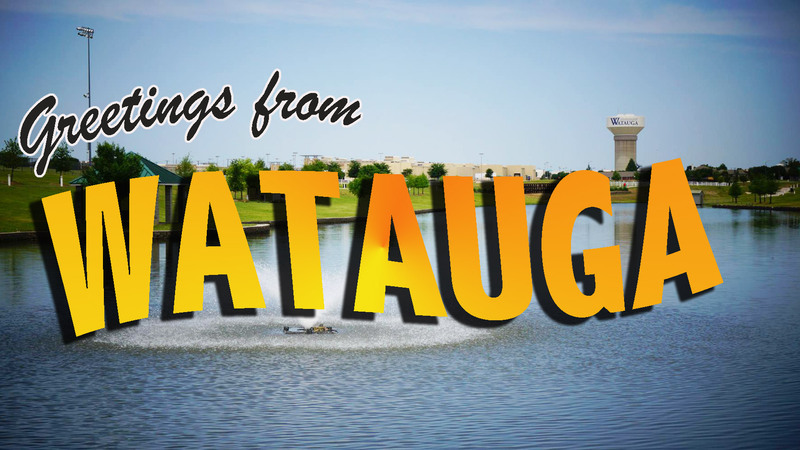 Watauga is a youthful and relatively dense community, with a median age of 34 years. It has easy access to the city’s great restaurant and craft brewery scene, and cultural offerings like the Modern Art Museum of Fort Worth. Bonus: Two football powerhouses, the Dallas Cowboys and Texas Christian University, are less than 20 miles away.